Globally, women account for income comparable to China’s and India’s combined GDPs. They make or participate in 80% of purchasing decisions. They account for more than half of the world’s workforce. And they surpass men in university degrees and doctorates. But these figures are not reflected at board level. And CEOs called John still outnumber all female CEOs put together. Gender inequality equates to a loss of talent that the world cannot afford, both in terms of social justice and company performance. Research has shown that companies with higher female representation in their governing bodies are both more competitive and more profitable. 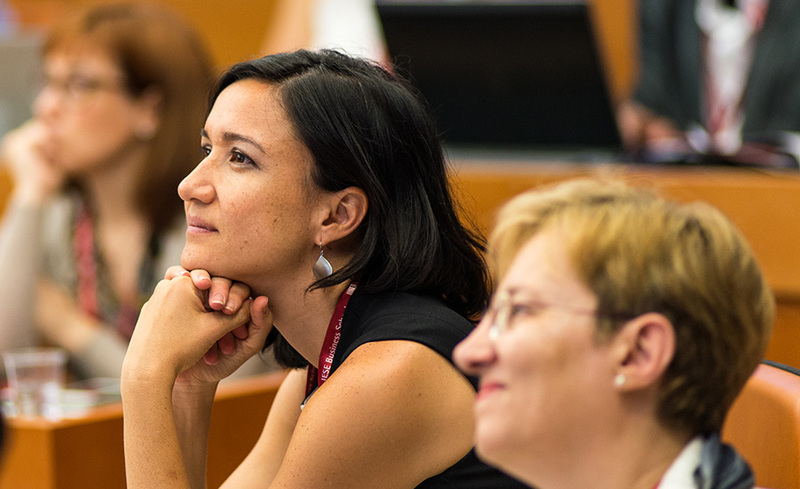 IESE has spent decades advancing the empowerment of women and advocating for greater gender diversity in the decision-making bodies of companies and institutions. 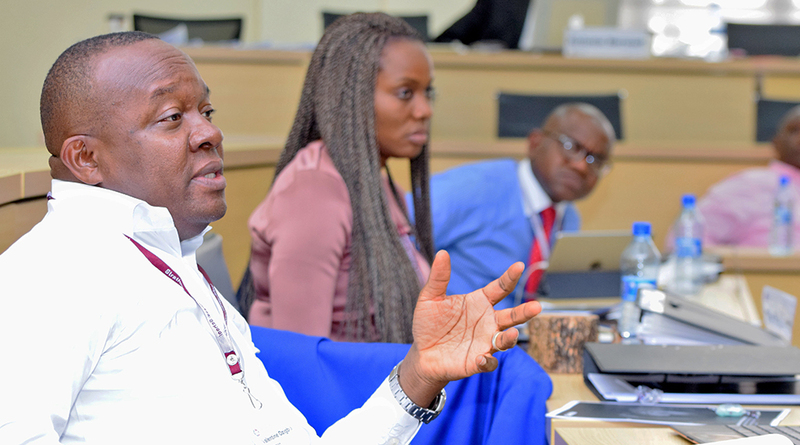 We’re invested in women’s leadership through initiatives such as IESE Women in Leadership (I-WIL), a platform that brings together all of IESE’s resources for women, with the goal of helping women develop their leadership skills and supporting them as they climb into management positions. IESE Women in Leadership (I-WIL) is conceived as a global community for women of all ages and any career stage: from professionals with leadership potential who want to reach managerial positions (I-WIL Professionals Club), to directors and executives with years of experience who aspire to join a board (I-WIL Executives Club), to women who have already joined a board of directors (I-WIL Boards Club). But I-WIL is much more than a powerful networking community. Its mission is to promote diversity and equal opportunities and increase the presence of women on boards of directors, and positions of power across diverse organizations. To this end, I-WIL performs research on women’s leadership and its positive impact on business and society. And it also works to disseminate this research, sharing findings with governments and organizations around the world, in order to open minds and clear the path for more women to go into business. I-WIL offers a wide range of training sessions andprograms specifically designed to promote leadership capabilities and help women break through the glass ceiling. Intensive programs for women who are working their way toward management positions or who aspire to sit on a board of directors. Breakfasts and meetings with women leaders from all over the world, who share their experiences and what they’ve learned about how to manage a successful career, without having to give up being a woman. Entrepreneurs and top executives with established careers offer advice to young professionals on how to forge a path that will allow them to reconcile their professional ambitions with their personal goals.